The original opulent and Grand Manor built in 1916 to accommodate the world's greatest Ringling Brothers Circus impresario Alfred T. Ringling. 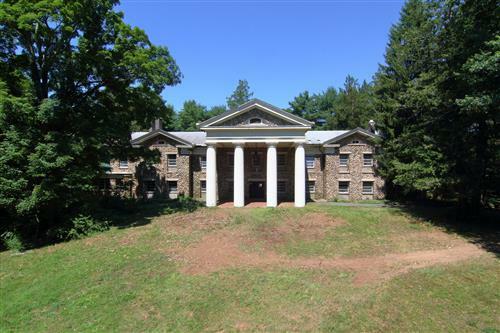 The Manor resides on over a 4.5 acre parcel with access to the Lake Swannanoa in Oak Ridge, one of the finest jewels in the Skylands Region of New Jersey. The property is now available for sale to any astute buyer who has a vision and smarts to restore this iconic structure and to become part of the great American experience. The property is being offered in 'as is' condition and it is registered in the National Register of Historic Places. The Ringling Manor is located only 38 miles away from New York City. Call Listing Agent Helena Lobo at 646-279-8233 for a private showing now.